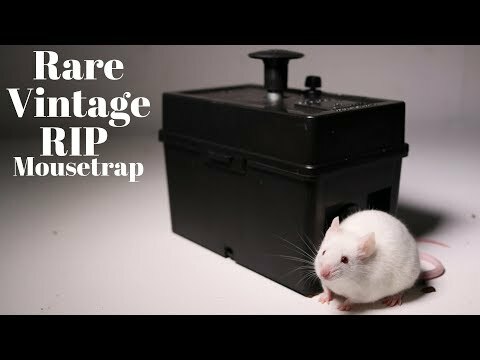 $200 Vintage 1953 Kitty Got-Cha Mouse Trap In Action. 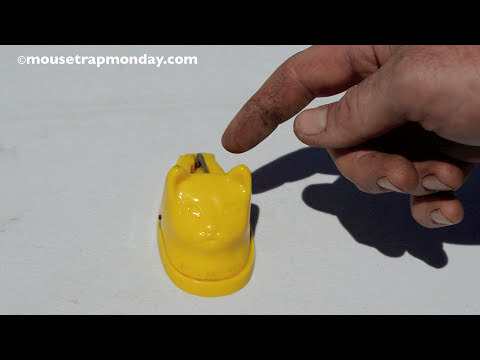 A Vintage Plastic "Suitcase" Rubber Band Mouse Trap. 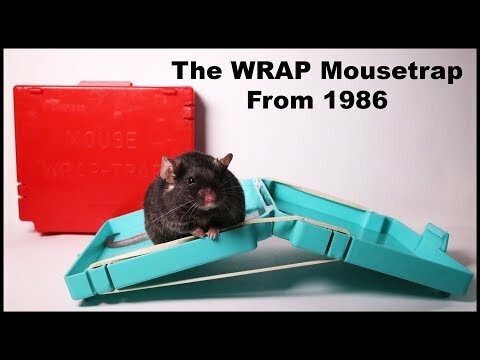 The WRAP Trap From 1986. 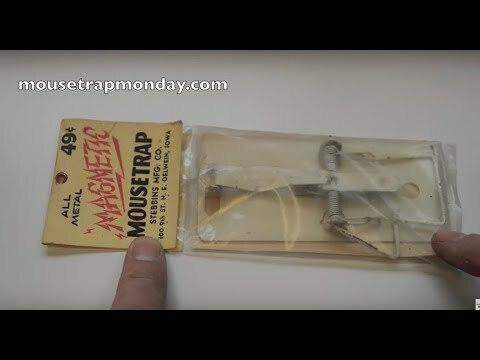 Catching 2 mice in 1 night - Vintage 1955 ALSTEEL McGill Mouse Trap In Action. 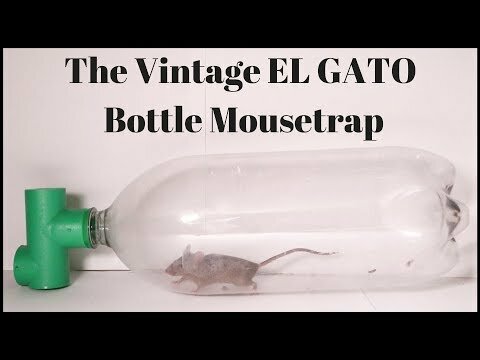 Testing Out The Vintage EL GATO Bottle Mousetrap.